Delicate and fresh, this is how experts in roses describe this new rose variety. 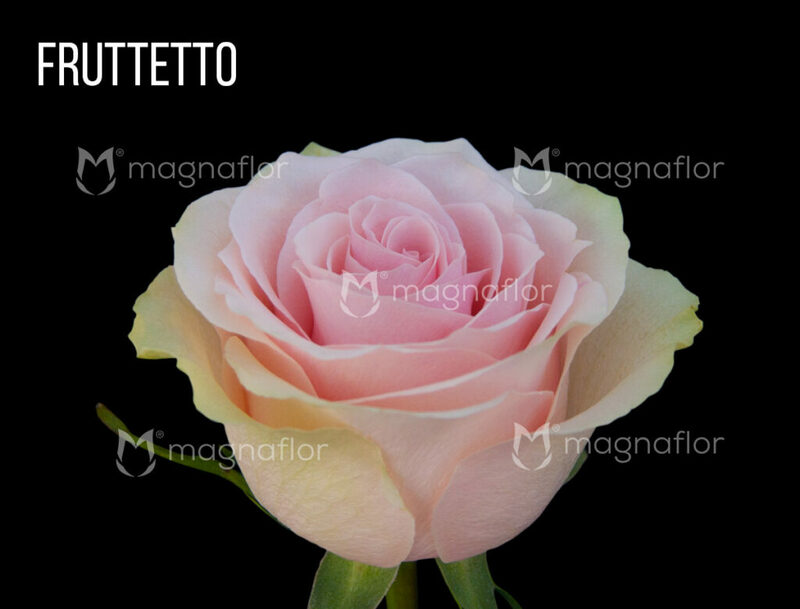 It has the perfect combination of light pink color with tender touch of pale green, that make this rose unique and ideal for wedding decorations. 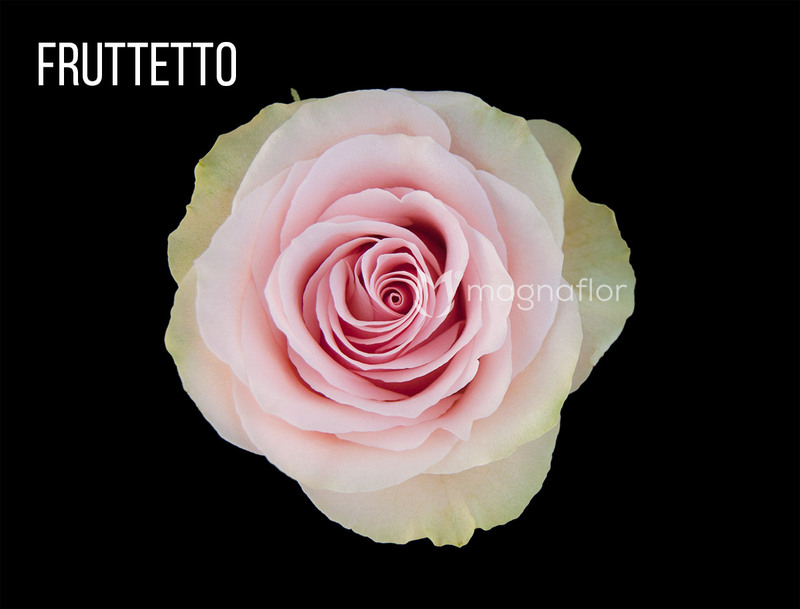 Just by looking at the Fruttetto Rose you become overwhelmed with brilliant fragarence and a gorgeous outdoor wedding celebration. It is as if this Rose was bred for occasions like this. These roses are amazing with the sun bouncing off them and guests mingling near by. Your perfect wedding day awaits you, you do not want to be late! There is a certain about of surrealism that surrounds these flowers. Is this the real life? Is this just fantasy? You will find yourself mulling these questions in your head as you are in the presence of these magnificant flowers. They bring harmony and they bring intrique, just what is this combination? How could one flower have your emotions swimming in two directions? Pulling you towards order while at the same time pushing you into ambiguity. The flower has a spirit all its own, so it is important to have a lot of will so it does not influence you unnecessarily. From its green exterior to its inner pink center, this rose will always keep you wanting more. Seeing more, arranging more and buying more. 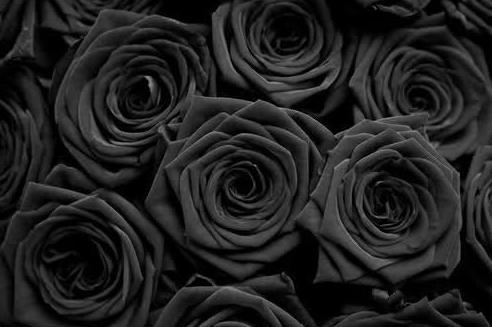 This rose is hypnotic. You can order this new variety at the best wholesale prices in Magnaflor’s Online Wholesale Flowers Store, the specialists in roses. We only work with the BEST and we only ship the BEST. For a wedding, as home or office decor or for a major event, Magnaflor is always here for you. We have the quality and the quantity. Simply put we are the best. No question.